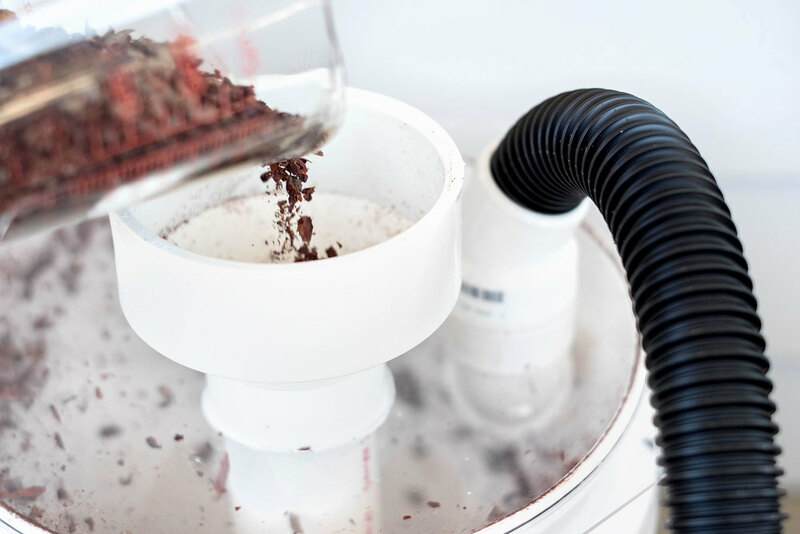 In between tossing delicate pillows of dough and hair raising black bear encounters, we’ve managed to churn out teeny tiny batches of chocolate in our trusty test kitchen for more than a year. Truth be told, we officially registered Batch Craft as an entity that makes chocolate, and chocolate products, this past April. Wanna hear something wild? 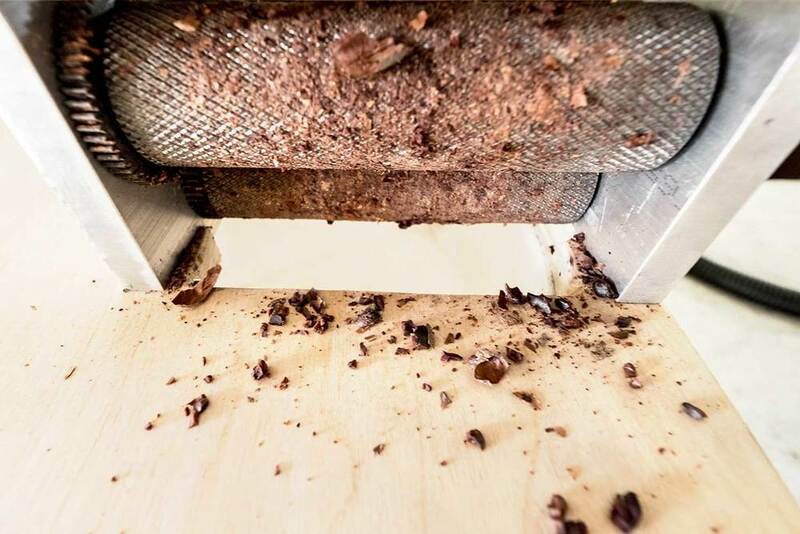 we’re the only* bean to bar chocolate makers in the state of South Carolina! Well, since our creative plates are already full with Social, and our social calendar booked with JMT training hikes, we’re embracing a small batch approach. We only intend to produce and sell in small batches. Think of it less like Willie Wonka’s chocolate factory and more like an artist releasing a new, limited edition print to faithful collectors. After a few more months of tasting and tweaking, we plan to release our bars into the wild, for sampling and sale, before the new year. As you can imagine, we’re a little beside ourselves but we’d really love to know what you think. Does it sound like a plan for sweet success or as wild as Mr. Wonka himself? *As far as we know / according to countless internet searches.